Novel appearance with high quality and inexpensive. 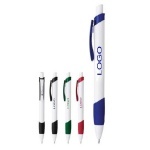 Pen body and pen holder can be imprint your LOGO, Pen colors have 3-5 color penholder, refills color has black. blue, red . nib: 0.2" and 0.28" and 0.4". 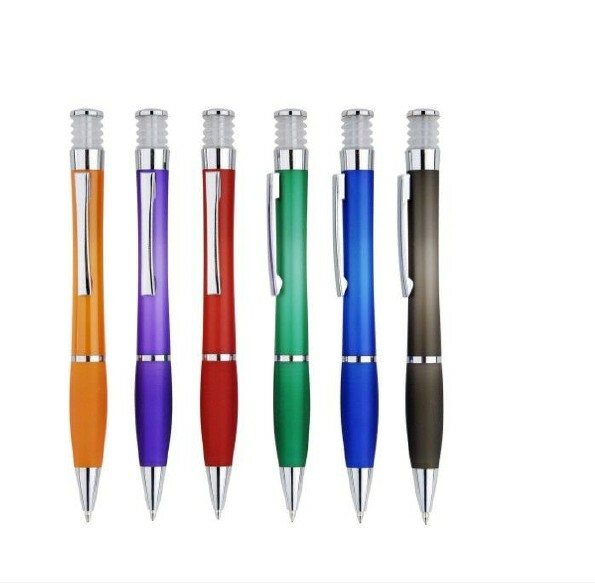 Widely used for Advertising, business gift, office ect.